14 How Can I Keep From Singing? 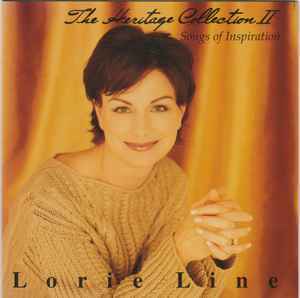 Phonographic Copyright (p) – Time Line Productions, Inc.
All songs were digitally recorded on Lorie's personal 9' CFIIIS concert grand Yamaha piano. Most pieces were recorded in her home. The project was mixed at Creation Audio and mastered at Precision Powerhouse, Minneapolis, using a 24-bit Sonic Solutions work station. © ℗ 1998 Time Line Productions, Inc.